A couple of weeks ago, if you walked down Sunnyvale’s Murphy Avenue around noon, you would have heard peals of laughter as ventriloquist Steve Chaney (www.cornycrow.com) and his dummy Corny Crow’s goofy antics entertained the young audience gathered at Bookasaurus. 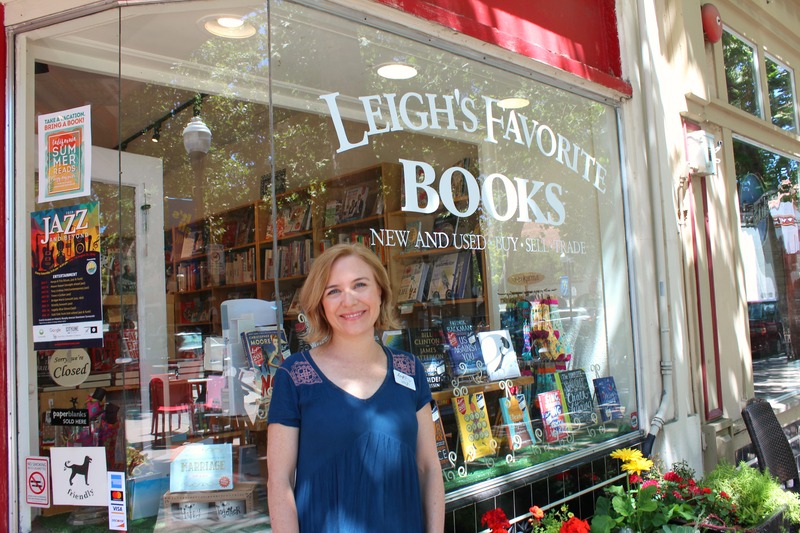 Right next door to Bookasaurus is Leigh’s Favorite Books (www.leighsbooks.com), where Leigh Odum, co-owner of both bookstores, was busy helping customers. Bookworms on a budget wanting to purchase the latest bestseller at Odum’s bookstores can pick up a used book, which is part of a trade in program. 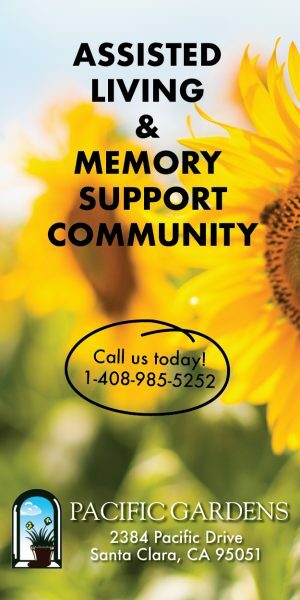 The recipient of a Sunnyvale Community Award for being the 2015 Business Person, Odum is known for her generosity in the community. Whether it’s overseeing a book collection drive with RAFT (Resource Area For Teaching), coordinating with Sunnyvale Community Services for a toy drive, letting an independent filmmaker film scenes at her store or organizing sales weeks and special events for school fundraisers, Odum knows how to extend a helping hand to others. Another way Odum gives back is to host free events, such as the Aug. 5 ventriloquist show. 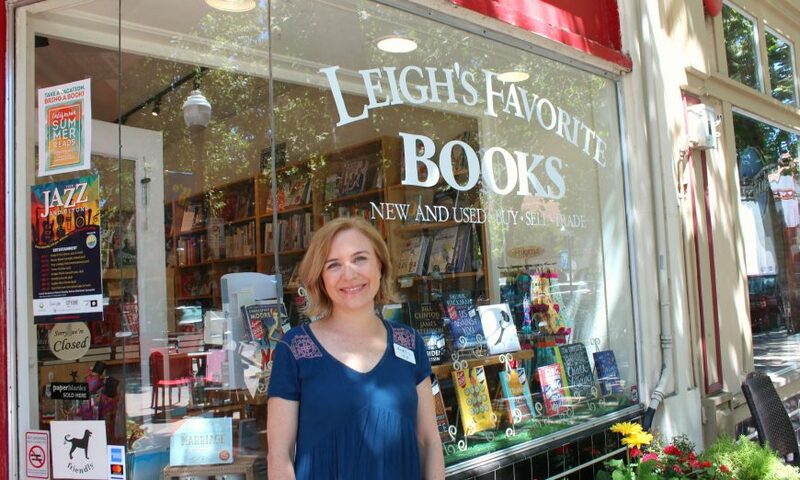 Leigh’s Favorite Books and Bookasaurus are located in Downtown Sunnyvale at 121 & 125 S. Murphy Ave., respectively. Visit www.facebook.com/Bookasaurus and www.facebook.com/leighsfavoritebooks for information about future events. My favorite two stores on the street! Our 5 1/2 year old daughter often asks to go and pick out a new book, and we try to get as many birthday/Christmas gifts there as possible – free gift wrapping with super cute papers, what more could you ask for. We love to support our local, independent businesses.